ST. LOUIS COUNTY, Mo. – A man was arrested in connection to a bank robbery Saturday morning. 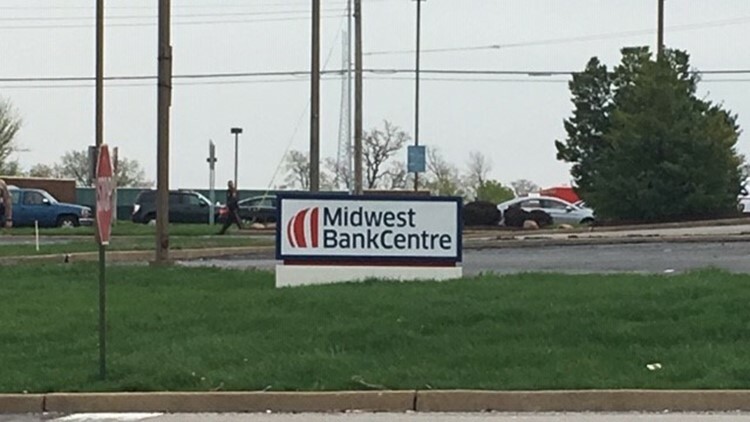 Around 11:30 a.m., the St. Louis County Police Department responded to Midwest Bank on Telegraph Road for a report of a robbery. Staff members with the bank told police a man walked into the bank and demanded money. He left the bank with an undisclosed amount of cash. Anyone with information regarding this incident should call St. Louis County Police or CrimeStoppers at (314) 725-8477.